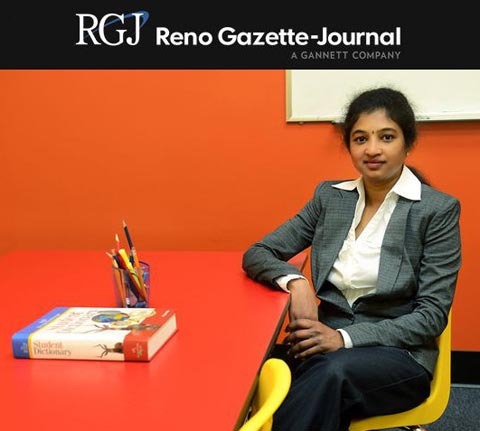 Family and education are two strong central themes for Priya Mani, who moved her family to Reno in order to be closer to her daughter’s elementary school for academically gifted students. Seeing a great need in the community for additional academic resources, Priya decided to turn to franchising with Best in Class Education Center. By bringing a new brand to an untapped market, Priya Mani has been able to both build a strong, successful business and make a difference in the community. To read the full story in the Reno Gazette-Journal.